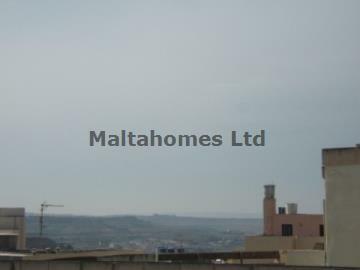 A brand new development boasting a bright and airy aspect, set in a good and quiet location in the sought after locality of Naxxar. This property enjoys country views and is to be sold finished apart from kitchen. Furthermore, street level garages are for sale under separate negotiation.